Vedant will face tricky situations post marriage wherein he will be forced to stand up for his wife at the cost of going against family. Zee TV’s newly launched show Rajaa Betaa produced by Sobo Films has been dwelling on the interesting concept of the adopted son being the bread winner, but yet getting neglected and kept out of family love and attention. With Vedant (Rrahul Sudhir) getting married to Purva (Sambhabana Mohanty), the equations will now slowly change for Vedant in the house. As per the ongoing track, Vedant’s father (Anil Misra) has always ill-treated Vedant and never considered him as his son. Now he will try to do the same with Purva. However, the interesting fact here will be in the way in which Vedant who had never talked against his father will now stand up to support his wife. 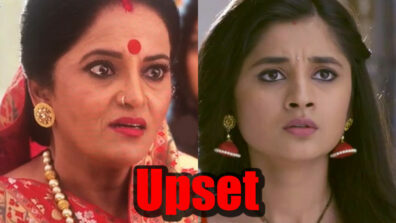 Vedant will order Purva not to cook for the family. 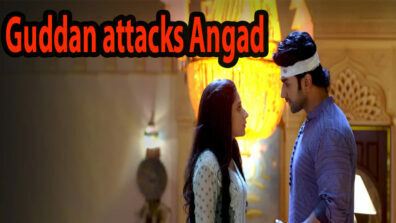 This will create an interesting scenario as Vedant will decide to stand up for his wife against his family.